Last week the IPBS annual fall meeting took place at our partner school in Germany, at the ESB Business School at Reutlingen University. 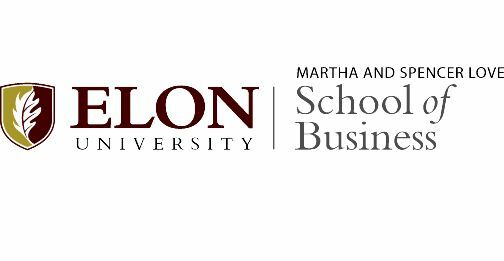 The IPBS network is very pleased to welcome our new partner located in North Carolina, USA: Elon University’s Martha and Spencer Love School of Business. Thanks for a highly productive meeting last week. 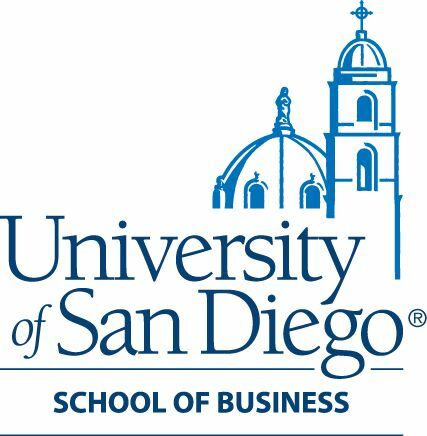 The next IPBS conference will take place at the University of San Diego in March 2018! 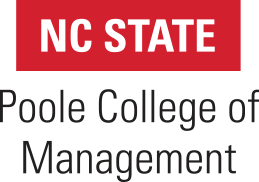 We are always seeking that all our students are becoming an open- minded global citizen in a dynamic business environment.